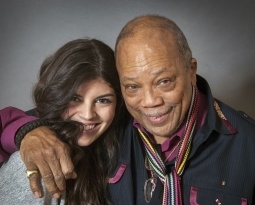 This past summer I had the priviledge of photographing Quincy Jones and Nikki Yanofsky at the Ritz Carleton in Toronto for L’Express magazine out of Paris while they were in town to promote Nikki’s new album “Little Secret” that Quincy executive produced. 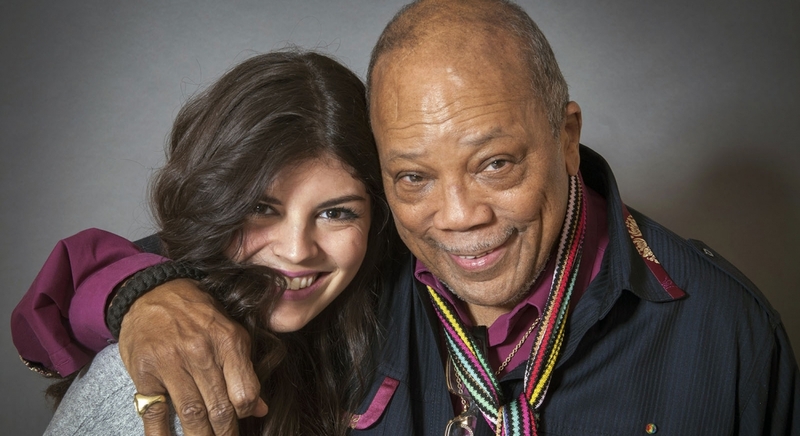 What a great experience to meet the prolific and talented Quincy Jones. He was dressed for style and showed the charisma that has made him so successful for so many years. Nikki was gorgeous and cooperative and the shoot went of with no hitches and produced some solid images. Thanks to both and I wish Nikki much success with her new album!